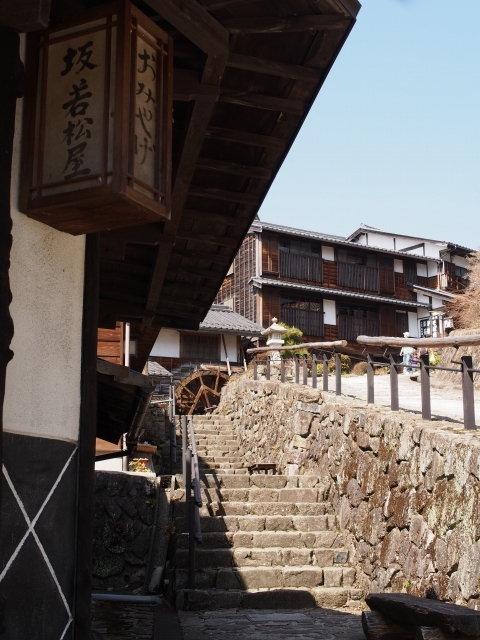 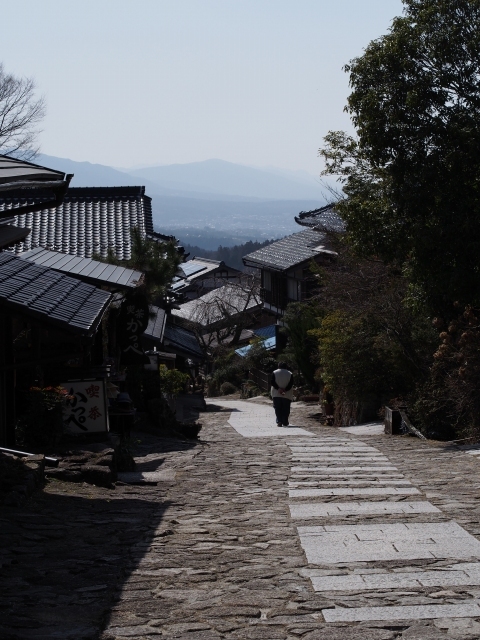 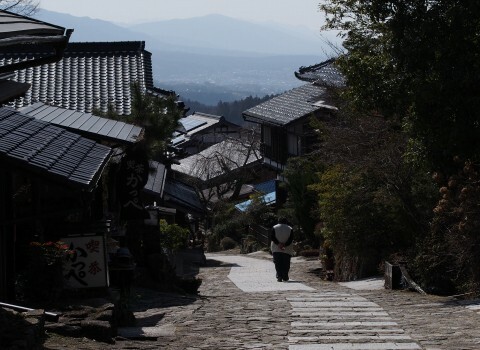 Magome-juku was the forty-third of the sixty-nine stations of the Nakasendō, an ancient road that connected Kyoto and Edo during the Edo period. 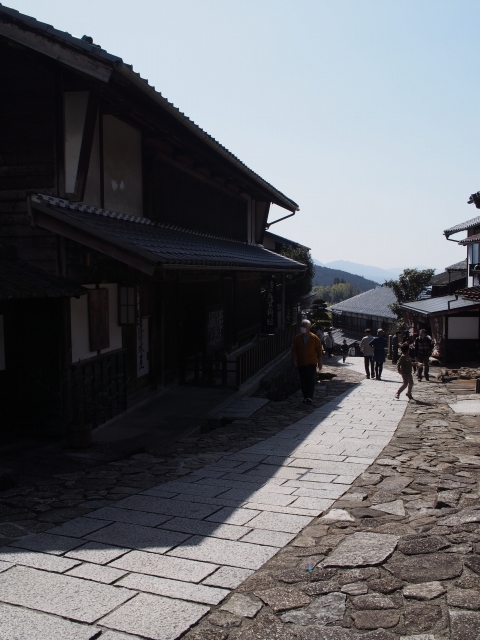 It was also the last of eleven stations along the Kisoji, which was the precursor to a part of the Nakasendō, running through the Kiso Valley. 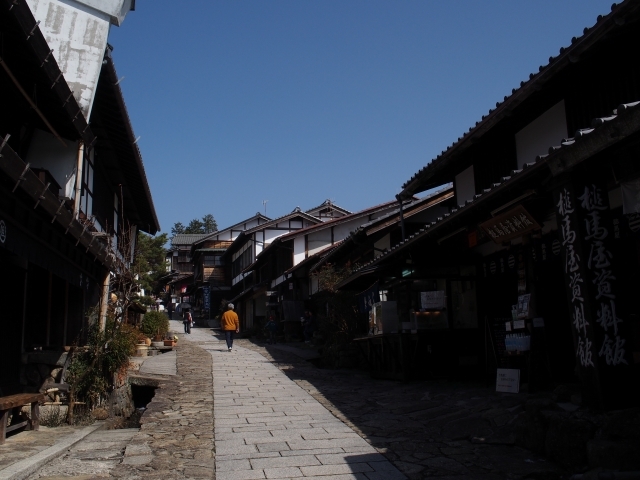 As a post town, it was relatively prosperous and cosmopolitan, with a currency-based economy. 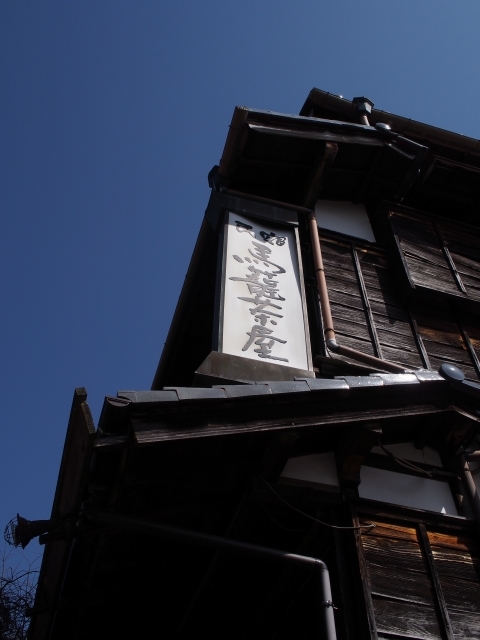 It fell into obscurity and poverty, however, after the completion of the Chūō Main Line railway, which did not pass through Magome. 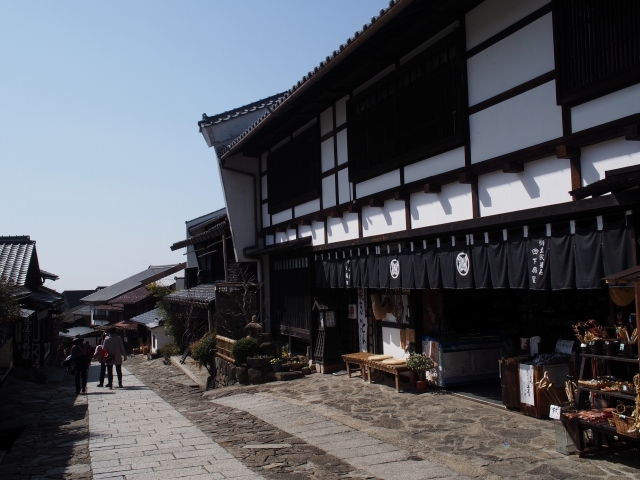 In recent decades, it has been restored to its appearance as an Edo period post town and is now a popular tourist destination. 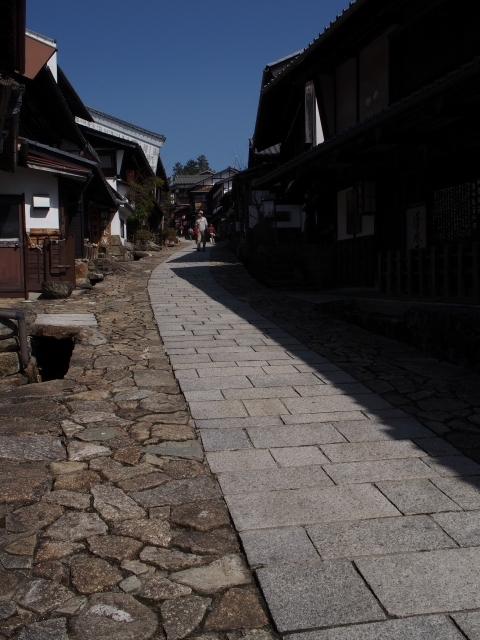 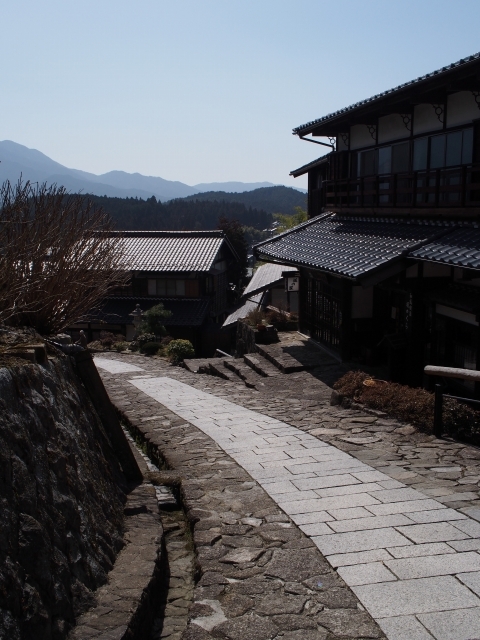 The atmosphere of the ancient period ( Edo period ) can still be sensed today at the sight of its remaining stone paving, and stone steps. 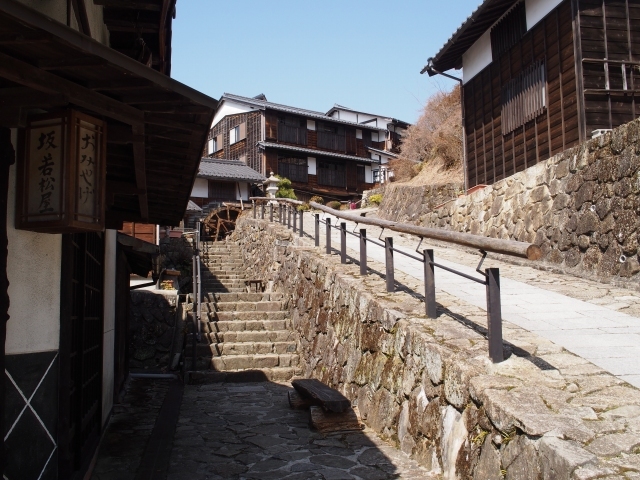 Magome-juku, Nakatsugawa-City, Gifu Prefecture, Japan. 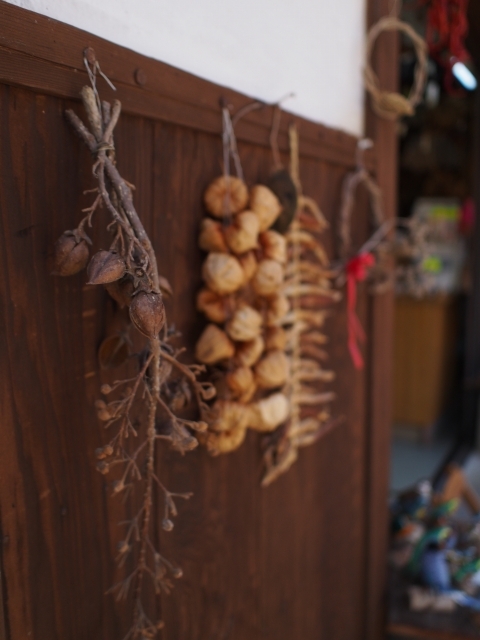 M.ZUIKO DIGITAL 45mm F1.8 etc. 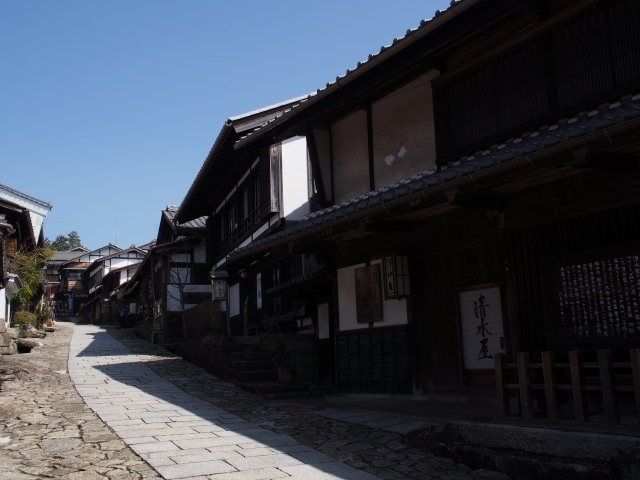 品川宿，高層ビル群のこぼれ陽が当たる路地裏 / alleys in Shinagawa,used to be the last post‐town on the road from Kyoto to Edo. 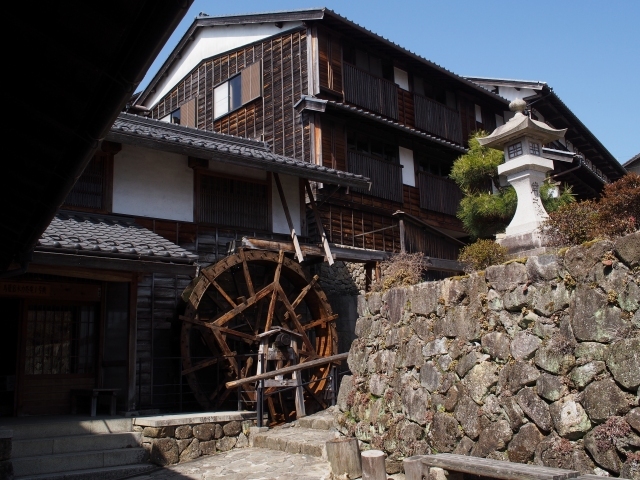 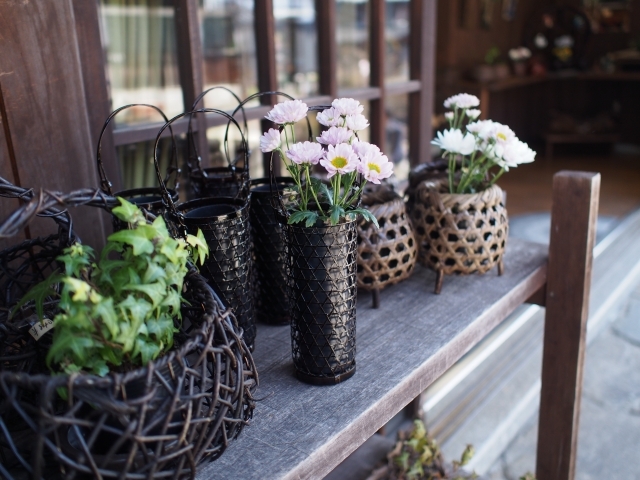 木曽妻籠宿，ありし江戸の世の姿のままに / Tsumago-juku post town, will take you back in time to the Edo Period.